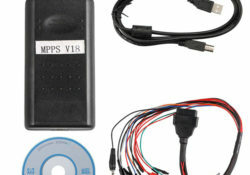 Opel Corsa Marelli 6JO: Read with Ktag 7.020 or MPPS V18? 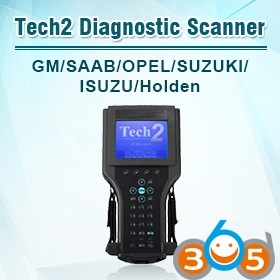 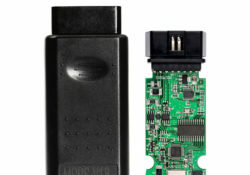 Volvo V70 EDC15C11 Read/Write: with Kess, Ktag, MPPS, FgTech? 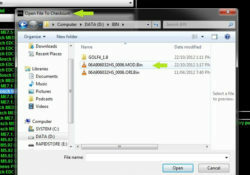 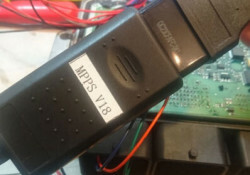 How to use MPPS cable for ECU checksum? 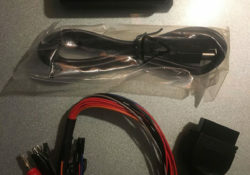 CN MPPS V18 Purchased- Very Pleased! 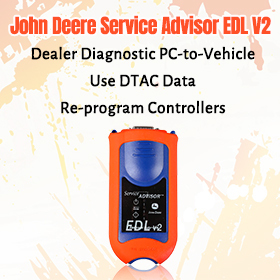 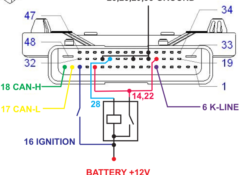 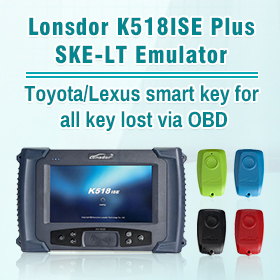 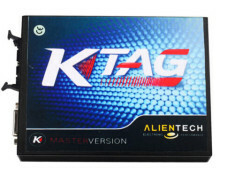 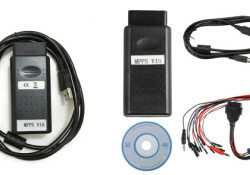 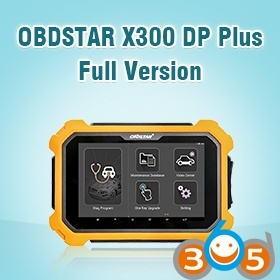 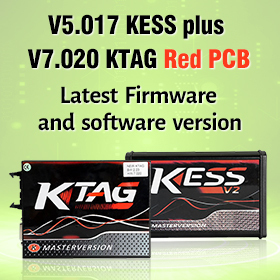 MPPS & Kess V2 OBD read EDC17C46, what’s the difference? 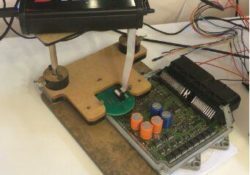 MPPS V16 Wrong Voltage PCB Rework & Solved! 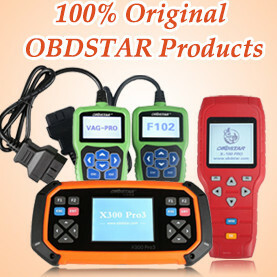 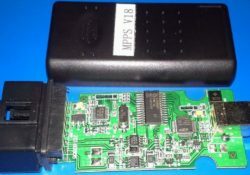 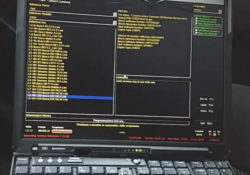 Remap Opel Astra EDC16C9, MPPS V18 or MPPS v16 clone?